Rails to Trails is a trail used for biking, walking and jogging that cuts through town along the old railroad right-of-way. Down this trail you will be able to view multiple monuments and historical markers as well as a multitude of wildlife and a variety of plants and flowers. 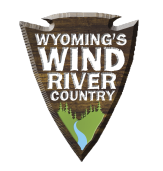 The 1838 Rendezvous Site served as a gathering and trading place for many people including legendary mountain men such as Jim Bridger, William Sublette, Kit Carson and Jedediah Smith. It is still used today and is the only rendezvous site that remains at the original location. This area is open year around and includes walking paths that leads to a wealth of historical education and preservation. 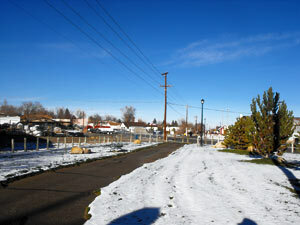 Riverton is home to an enormous amount of outdoor activities with six (6) community parks and four (4) athletic fields. You can also play a round of 18-hole golf. There's hunting, fishing, hiking or rock climbing all within a few minutes drive. From skate boarding, bicycling and walking to ice skating, sledding and playing in the snow; there is something for everyone to do! 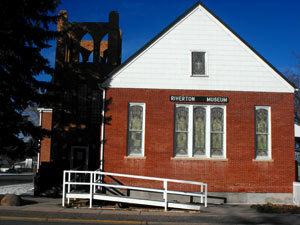 The Riverton Museum is full of artifacts ranging from the “Wild Wild West” era to the mining industry and transition from early to modern days. There are currently multiple levels of historical education to experience as you take the walk through time and hard work. The Jake Korell Wildlife Collection specializes in lifelike displays of big-game species of animals, predators and fur bearers. 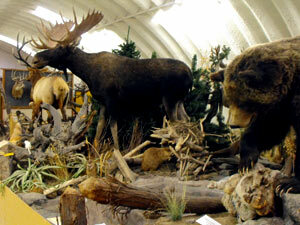 Bison, bears and gray wolves are among the most popular exhibits. 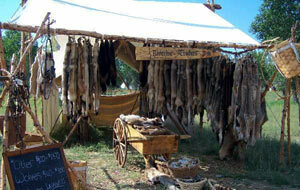 There is a large collection of historic traps; dating back to 1804 from the fur trade era. The Heritage Center sponsors slide shows, trail rides weather permitting, lectures and Native American dancing demonstrations throughout the year. The Northern Arapaho Experience takes place from June through August of each year and is located outside the Wind River Casino. This event is open to all ages. The Northern Arapaho invite you to experience Indian Country through the eyes of the Northern Arapaho people. Celebrate the native heritage through song, dance, and storytelling. One can take in the vast knowledge of historical displays, traditional crafts and beadwork. There are fascinating photographs and clothing on display. This cultural event will take at least half a day to enjoy to it's fullest extent. Riverton has multiple fitness centers available for your use. They have equipment that professional Olympic and elite college athletes train on and we have it right here in Riverton! Also available is an Olympic size aquatic center available to the public, “R” Recreation, in addition, offers a wide variety of activities for all ages. Experience the thrill of floating in mid-air while seeing a breathtaking view of our wonderful area. 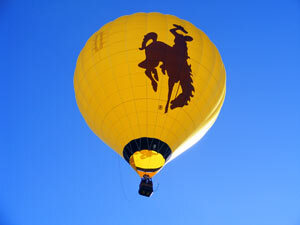 Take a ride on Riverton's pride balloon appropriately named "Cloud Kisser" (weather permitting). Want to be a balloon pilot? That can happen also!! 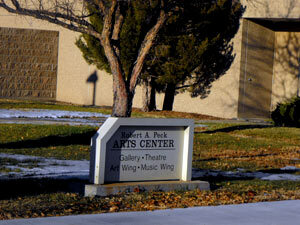 Located at Central Wyoming College is an array of talented individual's fine art work from all walks of life. Stop in today and take the self-guided tour. There are currently two major movie theaters in the Riverton area with several movies offered throughout the week. Also available on occasion are live performance plays and musicals brought to you by Central Wyoming College and Arts in Action. The Farmer's Market is open every Wednesday morning from harvest season to killing frost (usually end of August to early October). A great opportunity to get your fresh fruit, vegetables and other essentials. The Riverton area is jam packed full of specialty shopping stores located throughout the town. From A-Z there is a good chance you can find a unique gift for that someone special on your list. 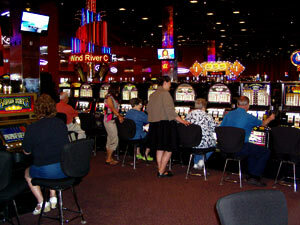 Riverton is full of entertaining experiences at several local Casino's and when you realize that you are famished from all the activities Riverton has to offer, stop by any of our local eatery's for a meal you will appreciate. THANK YOU FOR BEING IN RIVERTON!